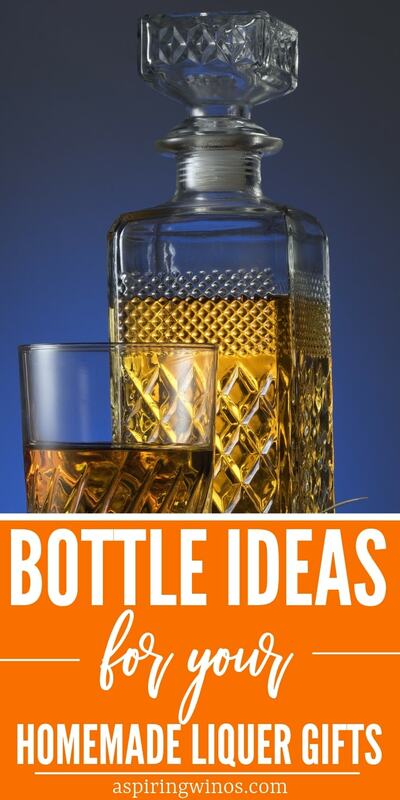 You have to see these adorable bottles to package your homemade liquor gifts this year! I love all the different styles of bottles for sale. You can find some terrific ideas that really go with the recipient’s personality! Plus, packaging the liquor will be extra fun if you indulge in a few drinks yourself. It is the best of both worlds, drinking and wrapping gifts!! Take a look at these fun bottles. 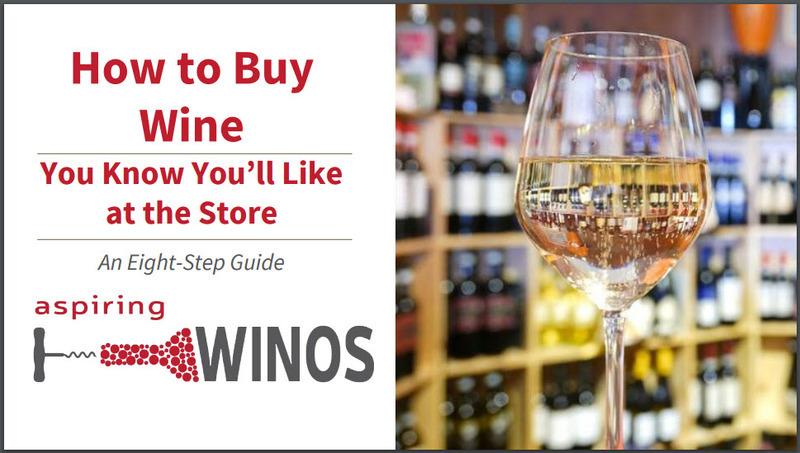 Be sure to evaluate the size of the bottles, versus your batch size, versus how many people you want to be able to gift your liquor to! 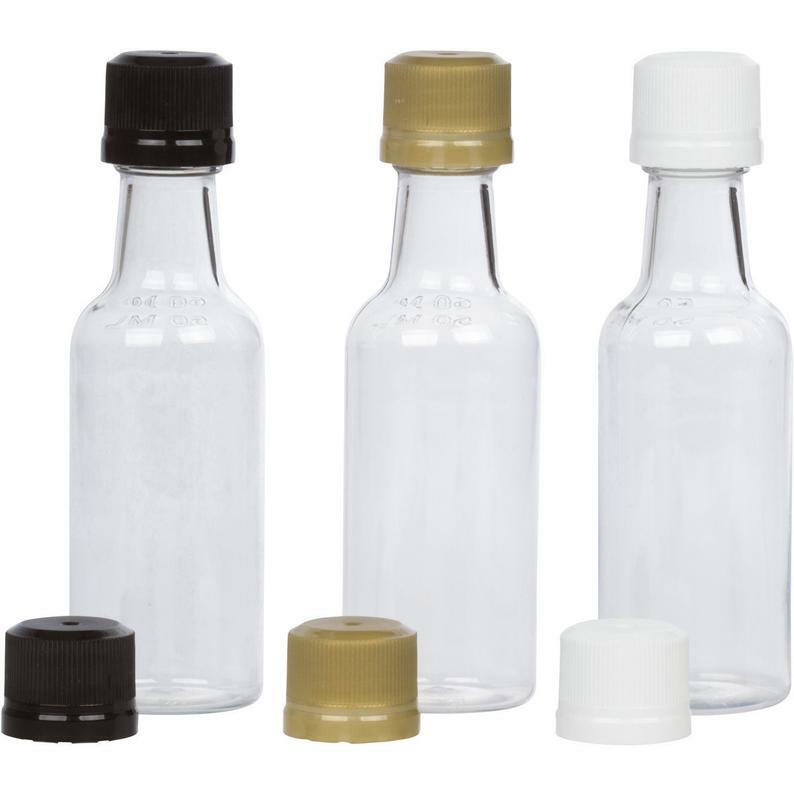 Each set comes with 12 bottles with adorable lids that are black, gold, and white. Add some ribbon or put in a cute gift basket and you are all set! These bottles are 1 liter, and there are four that come in each set. 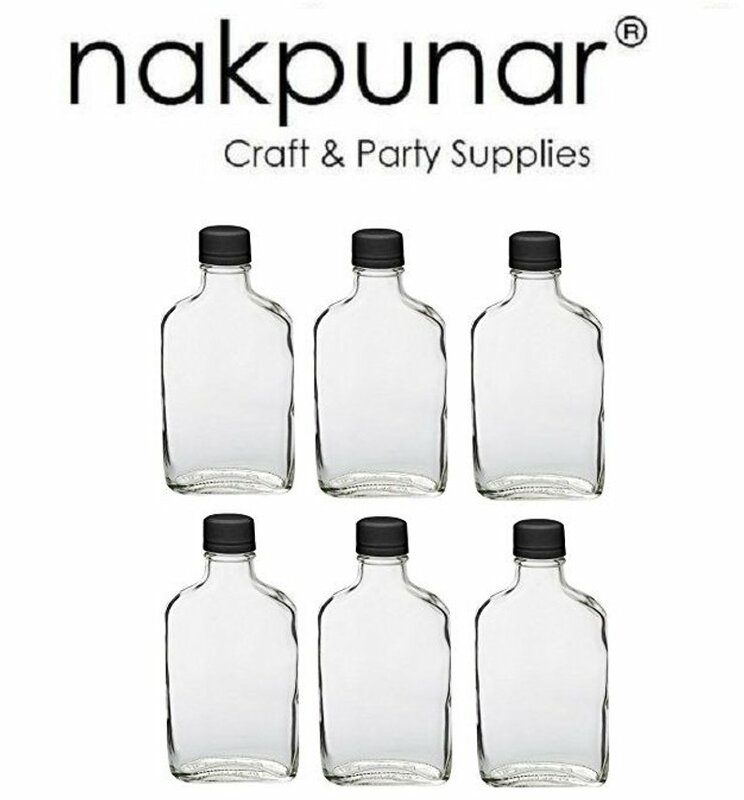 I love that you can use these bottles for almost any liquid so that liquor will work wonderfully! Plus, it is nice that the bottles have some character too. 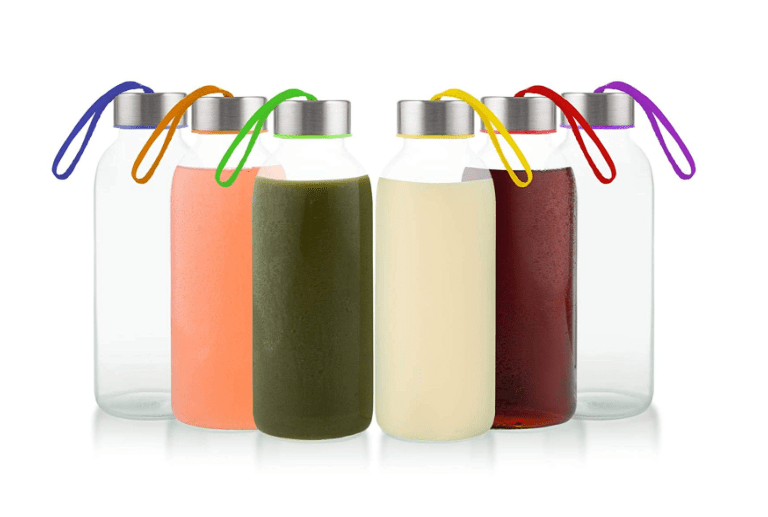 These bottles come with an airtight lid, so it is perfect for traveling! Nothing like making sure you have a large enough supply of alcohol all the time! Plus, you can reuse the bottle for lots of other things. I love the simple style of these glass bottles. They suggest drinking healthy things like smoothies and stuff, but let’s be realistic which is more fun? These are the cutest glass bottles ever! The look of the vintage style is so terrific. 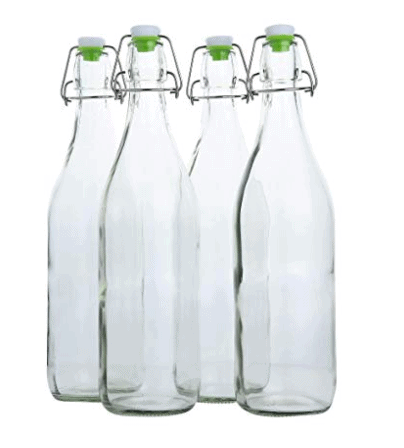 These bottles don’t even need dressed up with ribbon because they are the star of the show! These bottles come in several different colors, but I am drawn to the Brandy color! Imagine the look on your friends face when they see this gift! I love the look of these pint bottles. Each one comes with a BPA-free lid that snaps into place. The containers hold 17 ounces of fluid. The coloring of these bottles is impressive! They are just like the bottles you could purchase in the old days. 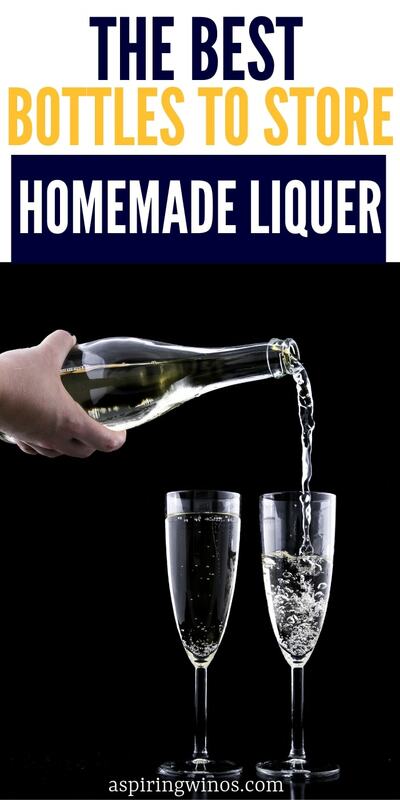 Use these bottles for a homemade brew or any other alcohol you are making! Perfect size for a terrific gift too! Yes, the original intent is for hot sauce! But, they are the perfect size for miniature liquor bottles, so why not! 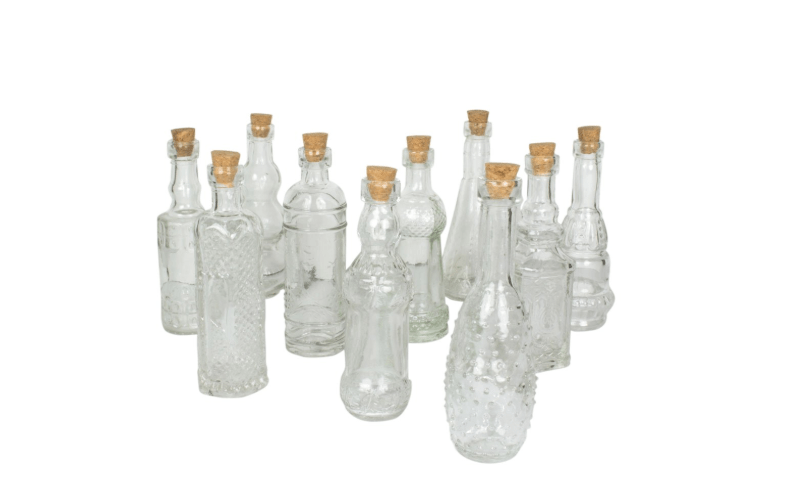 These glass jars would be terrific for moonshine or any other kind of liquor you are gifting! Each set comes with four colored bottles and they orange, yellow, green, and blue! They are truly beautiful! Adorable bottles that are just screaming to be filled with tasty alcohol! They make the best gifts ever! These jugs are terrific if you are making a large batch of alcoholic beverages to give away. You can fit 64 ounces in each bottle!!! Classic amber colored mini bottles is great for any occasion. Add some ribbon or leave them as they are. Everyone will love them. 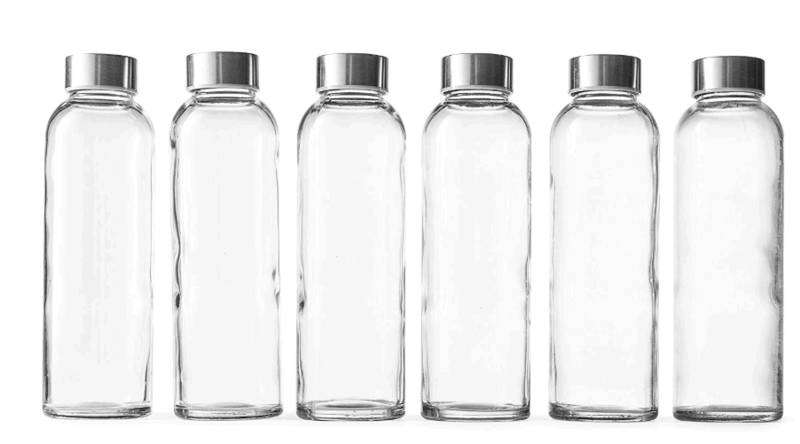 These eight-ounce bottles have four in each set. They are brightly colored and lots of fun! Perfect bottles for mermaid fans or anyone who just plain loves the sea! These are unique and add some pizzazz to your gift giving! Say what??? 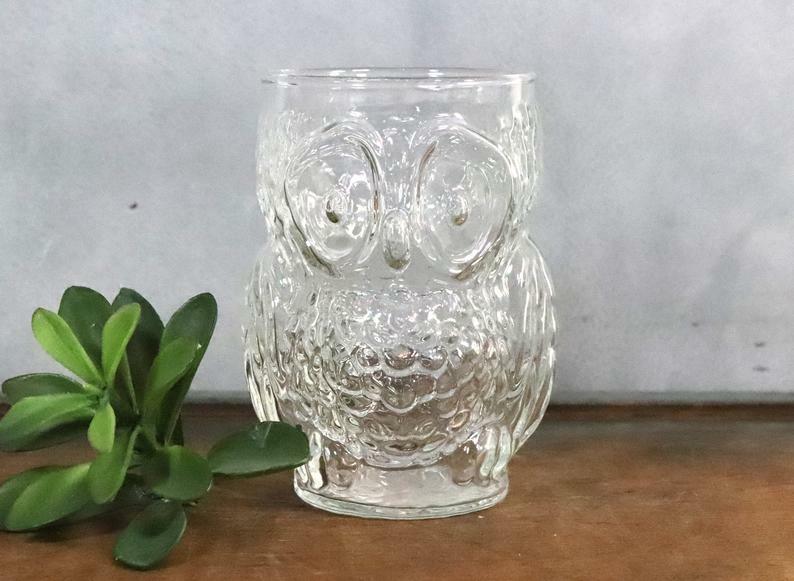 You are looking for jars that look like an owl? Guess what; I have the perfect thing for you!! 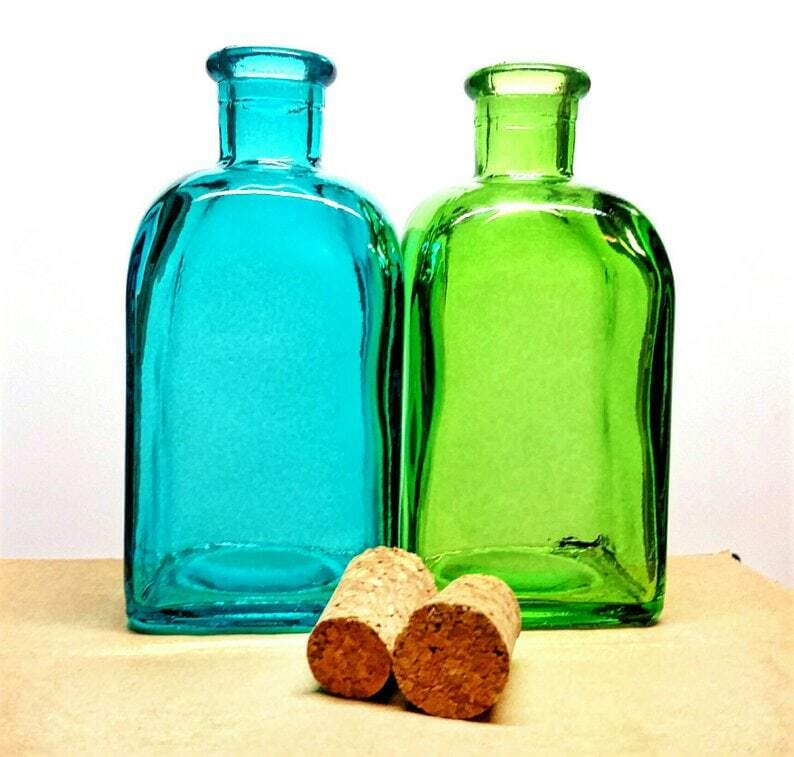 Stunning green or blue bottles! They make the best gift idea and are vibrant colors that will brighten anyone’s day! Flasks always look great and never go out of style! Fill these up with your favorite liquor and give them to all your friends! They will be thrilled. As you can see, there is a ton of variety when it comes to giving out liquor bottles. Whether you want something that is brightly colored or a little more subdued, you will be in luck. Plus, there are many different shapes and sizes too.